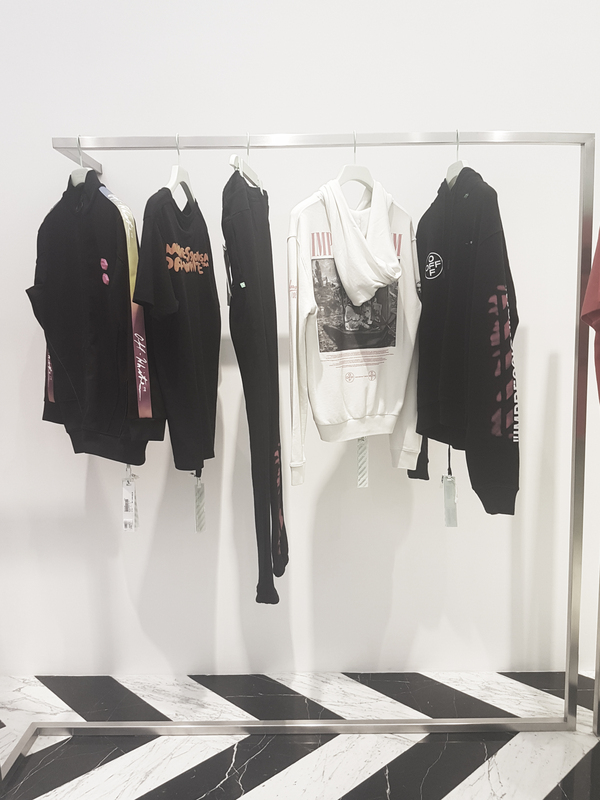 The street style fashion brand found by Virgil Abloh has officially launched its first off retail store in Indonesia this Thursday February 14th 2019. The arrival of the brand to the motherland has been a long wait, especially for the hypebeast lovers as now they don’t have to travel to the neighbor country for the stuffs anymore.  The Milan-born brand has actually marked its highest rank as the second most hits fashion brand in the world, above Balenciaga, Fendi, Versace, and Burberry. 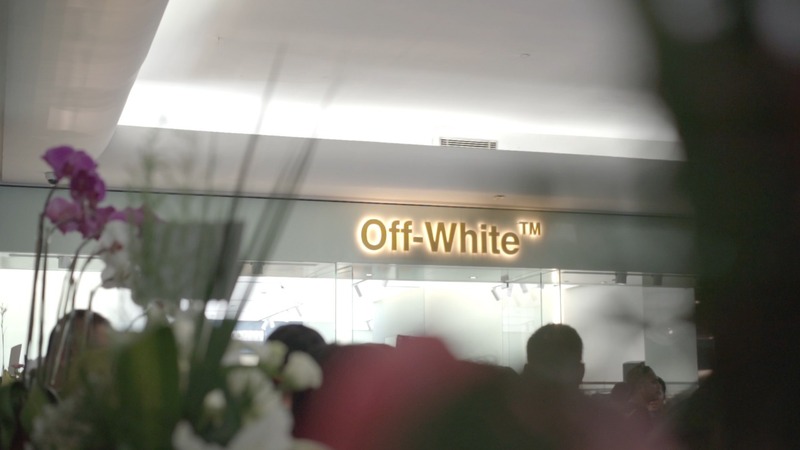 The rise of streetwear consumers made Off-White is highly popular among the youths, and most of the consumers that come to Off-White store in Singapore are Indonesians, that’s the reason why Off-White is coming to the country. Indonesia has become the fourth countries that Off-White landed their foot onto, after Malaysia, Singapore, and Thailand. 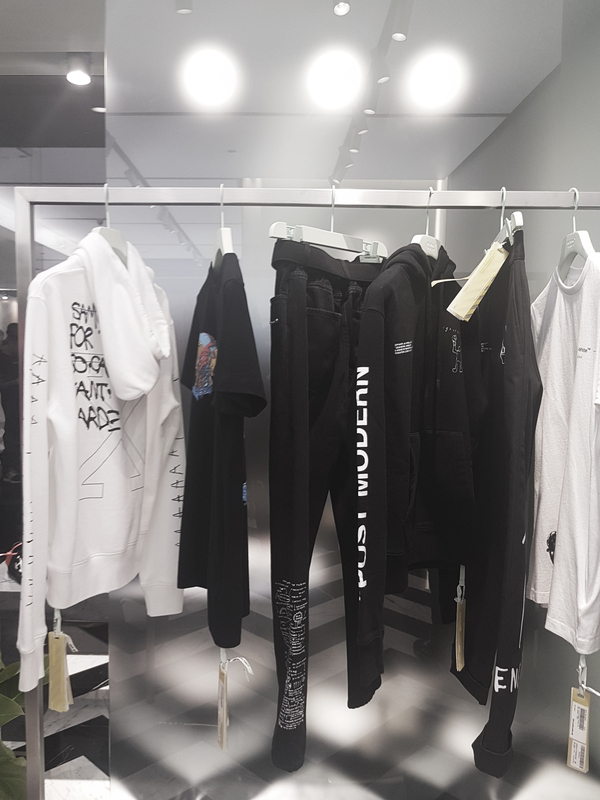 Bringing blurry lines as the main theme of the store, Off-White has now officially opened for public. 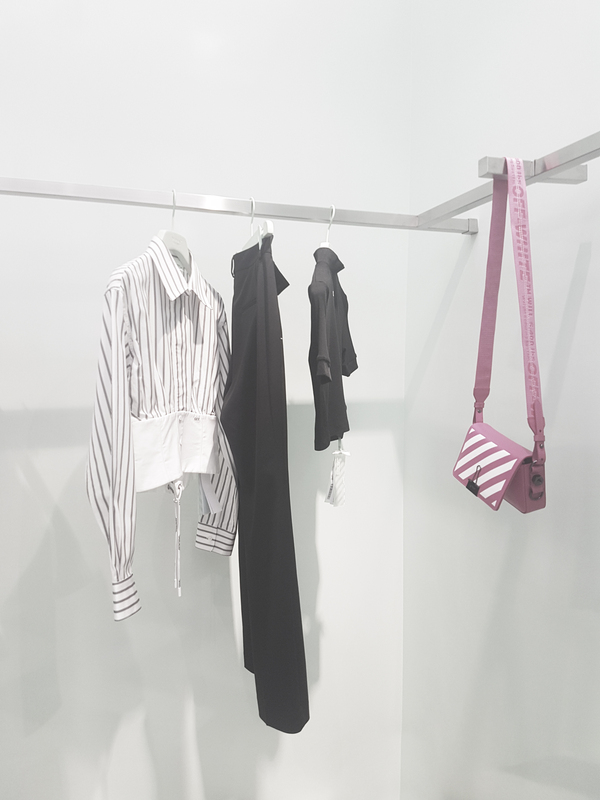 Off-White Jakarta is bringing many of their exclusive items to Jakarta, such as t-shirts, pants, accessories, sandals and sneakers, even the transparent luggage that is the fruit of their collaboration with Rimowa, but it doesn’t stop there that’s for sure. 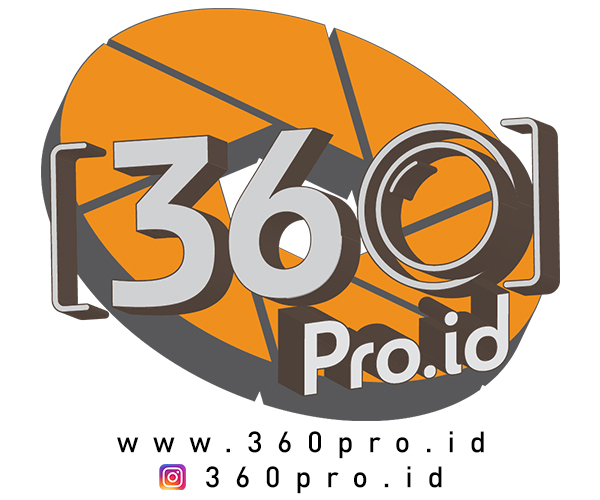 To shop the stuffs from the store, you need to bring your cash for about 1.4 million rupiah to 41 million rupiah as it’s the range price for all the items. The store that is located in level 1, Plaza Indonesia is not very spacious but with the interior design that it brings, you’re just going to feel hyped inside the store. 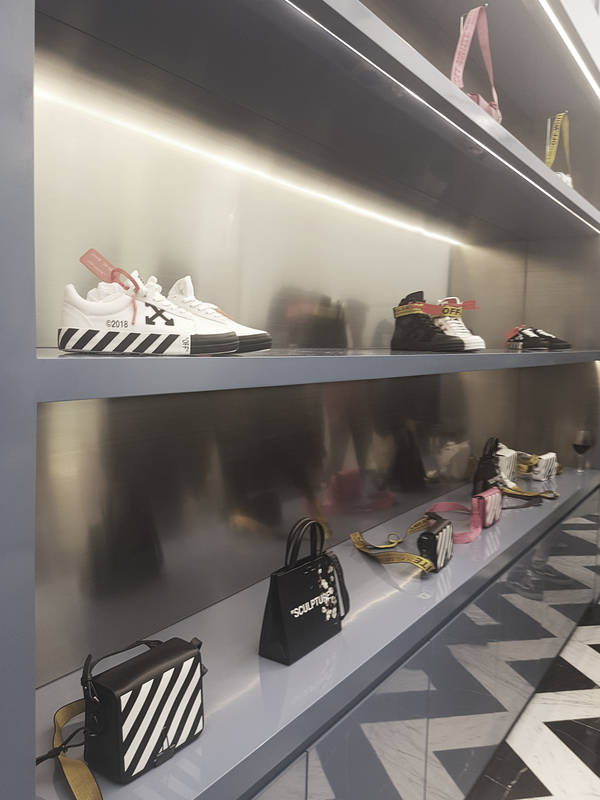 Occupying an area of 150 square meters, the first Off-White boutique in Jakarta comes with a futuristic and chic industrial-style interior. Some collection tables are made of granite imported directly from Brazil. 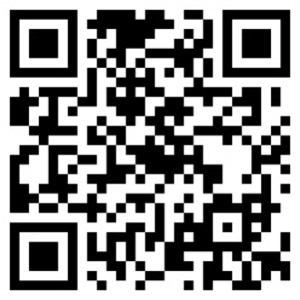 To find out more about the stuffs from the Off-White, you can directly check the items through their instagram page on @off___white___jakarta or shop at store yourself as it’s already opened for public.